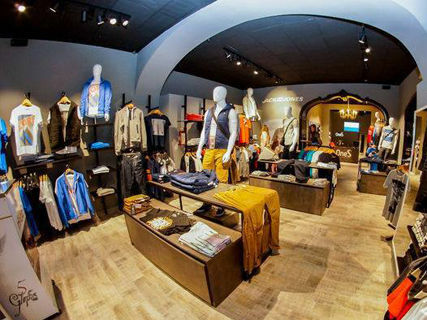 In the historic and commercial center of Inca you are one of our stores where you can find casual fashion for women and men. 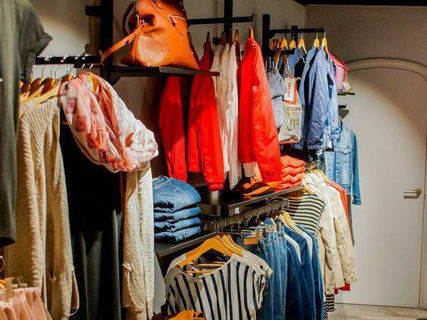 We have the latest brands of clothing, shoes and accessories at the best price. 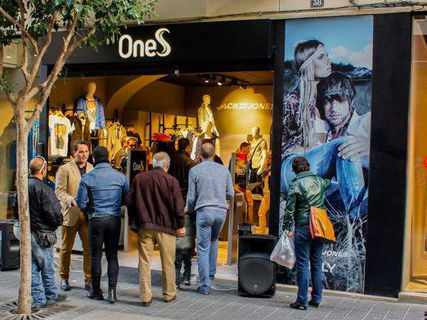 Among other brands, you'll find Jack&Jones, Vero Moda, Only, Vila, Converse, Cool Way, New Balance, Diesel.